One of the most recent introductions to the world of LEGO® collectibles are the funky little LEGO pods. These have encompassed both promotional gifts and purchasable sets. Over the past couple of years these little clamshell sets have featured characters from The LEGO Batman Movie, NINJAGO, Friends and most recently The LEGO Movie 2. But a new set has been revealed, which makes the first seasonal pod. 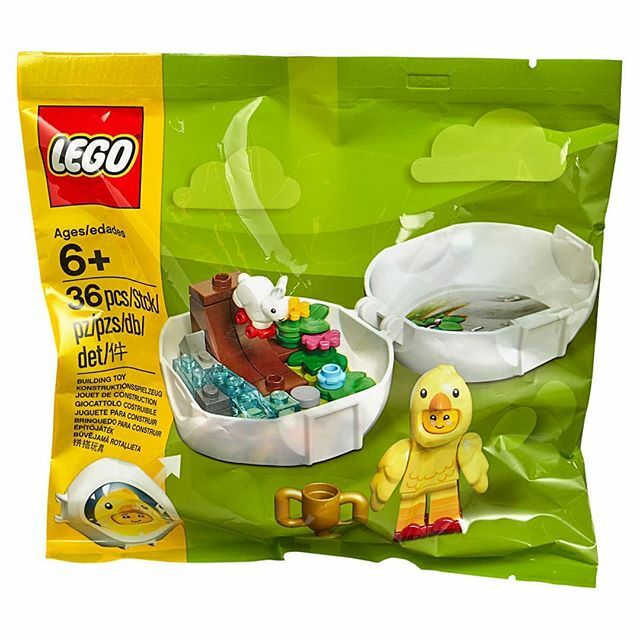 This will be themed around Easter and features a brand new little chick Minifigure as well as a spring garden scene including a skating rabbit. The set has been doing the rounds over the past few days but the official images have now appeared thanks to Promobricks. 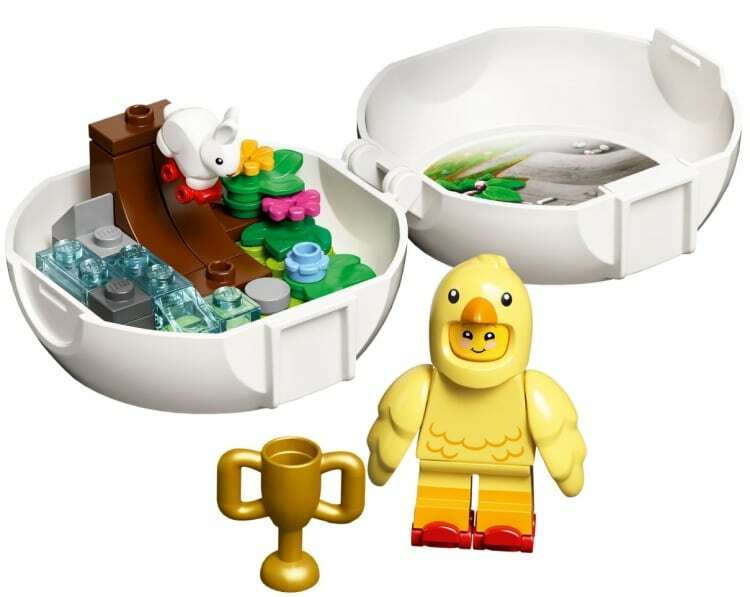 With the image now appearing on the LEGO server, it’s safe to assume the set will either be a gift with purchase over Easter or available to buy from LEGO stores and shop.LEGO.com in a few weeks time.